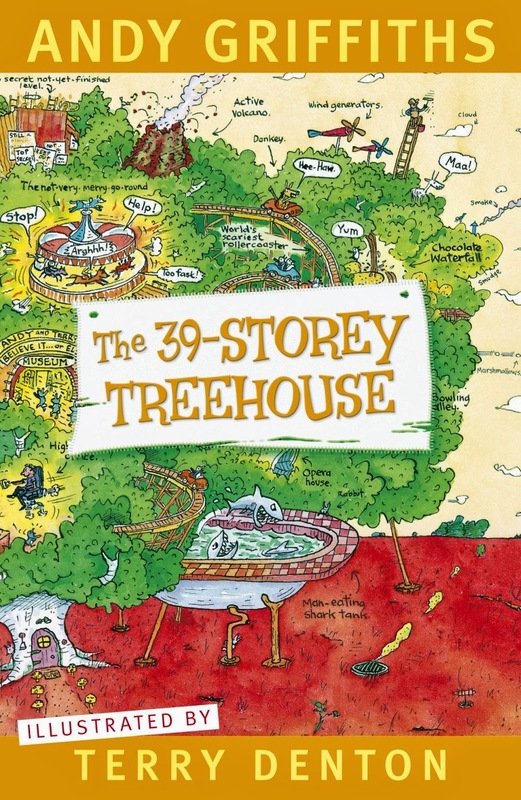 The winners of the 14th Australian Book Industry Awards were announced in Sydney last Friday night, 23 May. Agnes is sent to wait out the time leading to her execution on the farm of District Officer Jon Jonsson, his wife and their two daughters. Horrified to have a convicted murderess in their midst, the family avoids speaking with Agnes. Only Toti, the young assistant reverend appointed as Agnes's spiritual guardian, is compelled to try to understand her, as he attempts to salvage her soul. 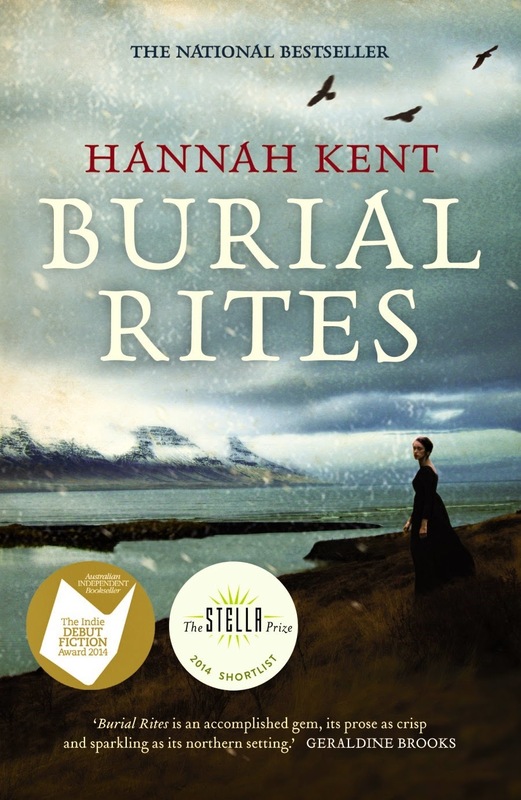 As the summer months fall away to winter and the hardships of rural life force the household to work side by side, Agnes's ill-fated tale of longing and betrayal begins to emerge. And as the days to her execution draw closer, the question burns: did she or didn't she? This is the story about one of the most extraordinary episodes in recent Australian political history. 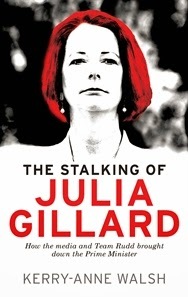 It focuses on Team Rudd and the media's treatment of its slow-death campaign of destabilisation, with its disastrous effect on Gillard and the government's functioning. It is about a politician who was never given a fair go; not in the media, not by Rudd, not by some in caucus. 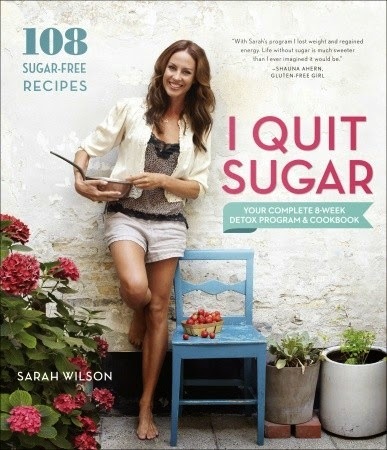 Sarah Wilson was a self-confessed sugar addict, eating the equivalent of 25 teaspoons of sugar every day, before making the link between her sugar consumption and a lifetime of mood disorders, fluctuating weight issues, sleep problems and thyroid disease. She knew she had to make a change. What started as an experiment soon became a way of life, then a campaign to alert others to the health damages of sugar. On 2 September 2008, in a valley in eastern Afghanistan, Trooper Mark Donaldson made a split-second decision that would change his life. His display of extraordinary courage that day saw him awarded the Victoria Cross for Australia, making him the first Australian to receive our highest award for bravery in wartime since Keith Payne in 1969. Yet Mark's journey to those crucial moments in Afghanistan was almost as exceptional as the acts that led to his VC. He was a rebellious child and teenager, even before the death of his father - a Vietnam veteran - when Mark and his brother were in their mid-teens. A few years later, their mother disappeared, presumed murdered. Her body has never been found. Mark's decisions could have easily led him down another path, to a life of self-destructiveness and petty crime. But he chose a different road: the army. It proved to be his salvation and he found himself a natural soldier, progressing unerringly to the SAS, the peak of the Australian military. 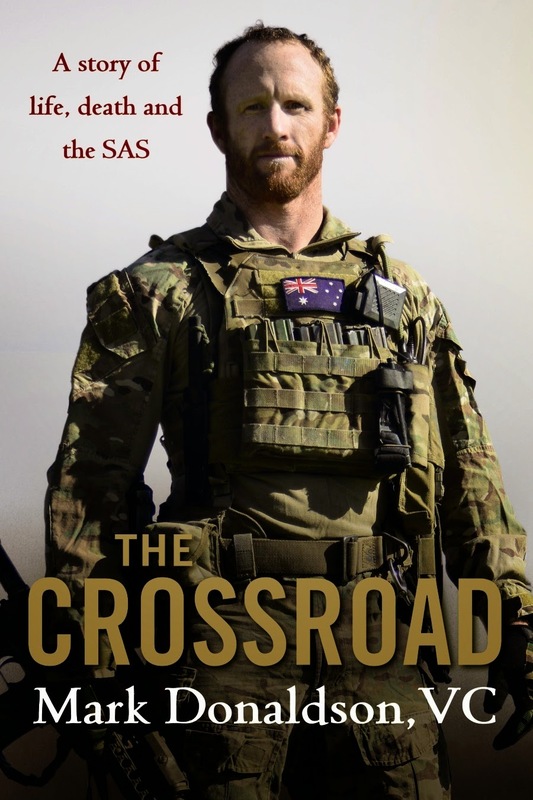 From his turbulent early years to the stark realities of combat in the mountains and valleys of Afghanistan, Mark's book is the frank and compelling story of a man who turned his life around by sheer determination and strength of mind. My parents could have given me any first name at all, like John, Kevin, Shmevin . . . ANYTHING. Instead I’m stuck with the worst name since Mrs Face called her son Bum. 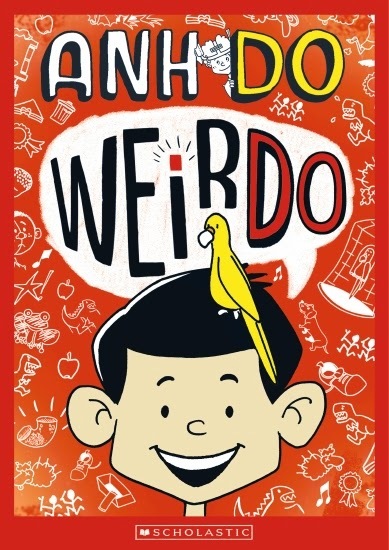 Meet Weir Do. No, that’s not a typo, that’s his name! Weir Do’s the new kid in school. With an unforgettable name, a crazy family and some seriously weird habits, fitting in won’t be easy . . . but it will be funny! 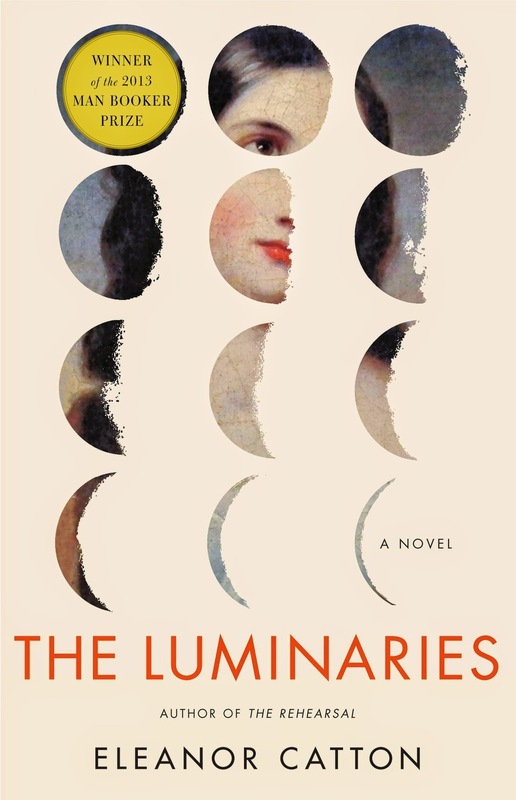 The feel-good novel of 2013. 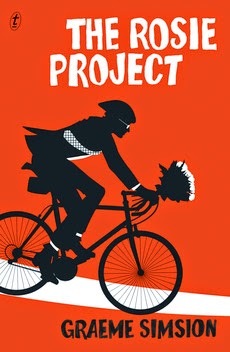 If you loved The Rosie Project, be charmed all over again by The Rosie Effect, due October 2014.